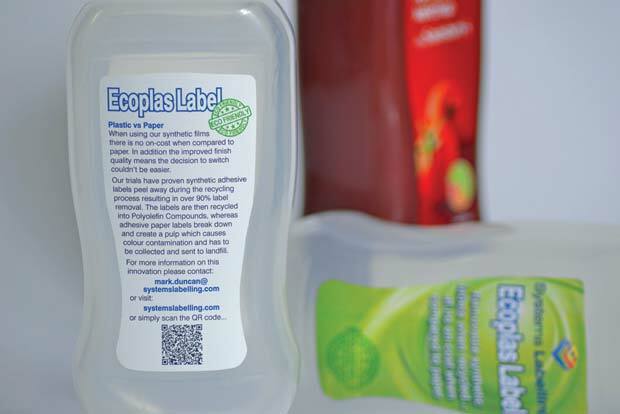 Systems Labelling’s latest product development; the “Ecoplas” label offers a real alternative to paper labels when used on plastic bottles. 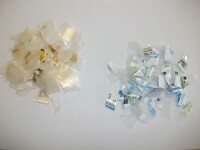 Recycling trials have proven synthetic labels peel away during the recycling process resulting in over 90% label removal. 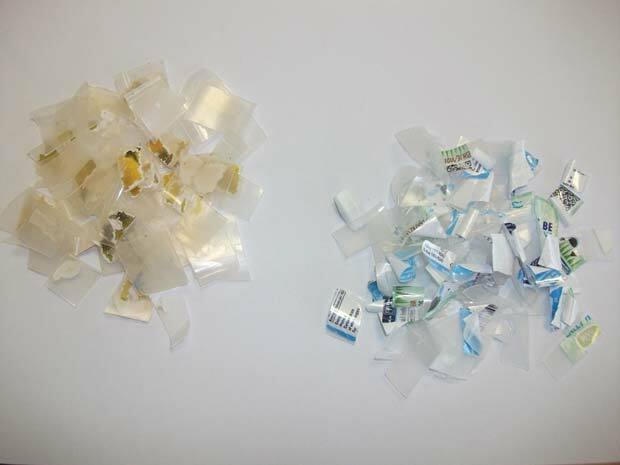 The waste labels are then recycled into Polyolefin Compounds, whereas adhesive paper labels break down and create a pulp which causes colour contamination and has to be collected and sent to landfill. 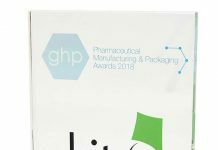 In summary; The Ecoplas label is ideally suited to applying to plastic bottles which currently use paper labels. 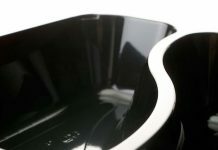 The innovation offers; a real alternative to paper, is fully recyclable, spillage resistant due to wipe clean laminated finish or can be supplied with a gloss or matt varnish. 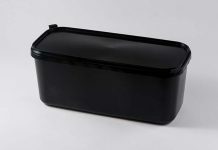 • Systems Labelling Limited was formed in 1989 and is a leading player in the flexographic label printing industry.